Our current research activities in CMS include heavy-quark production and decay, top quark physics, search for Higgs and new phenomena, upgrade of the CMS hadron calorimeters and development of large-area micropattern gas detectors (GEMs) for upgrade of the CMS forward muon system and experiments at a future electron-ion collider. 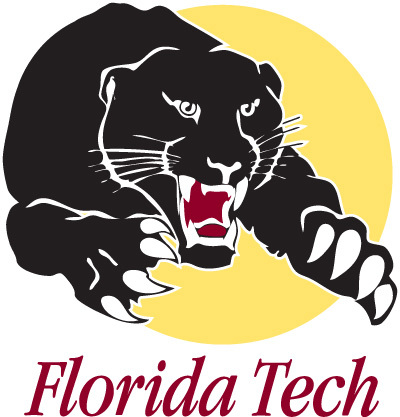 WHAT SETS PARTICLE PHYSICS AT FLORIDA TECH APART? The Florida Tech HEP group has a long history of hadron collider physics, instrumentation of HEP experiments and development and operation of a Tier-3 high-performance grid computing center. The group is also active in the QuarkNet outreach program for mentoring high-school teachers and students. 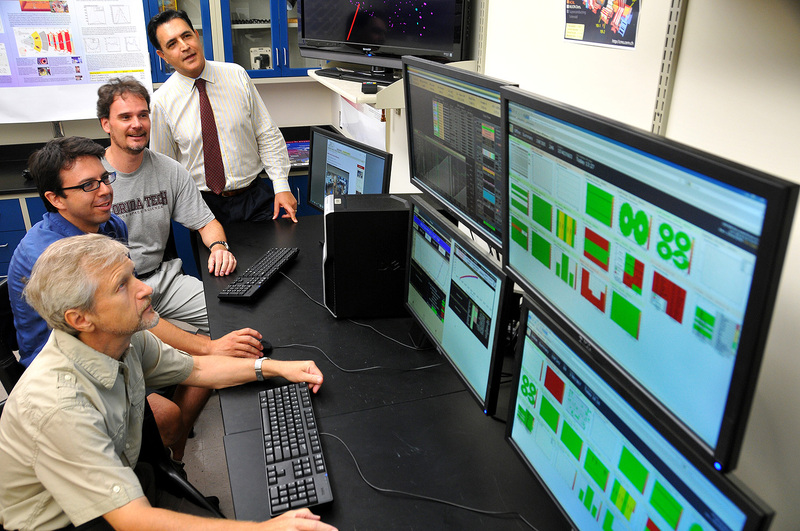 Members of Florida Tech's high-energy physics group, from left: Igor Vodopiyanov, Francisco Yumiceva,Marcus Hohlmann, Marc Baarmand.